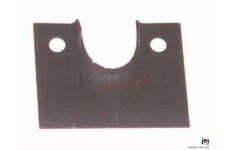 This replacement rear seat frame spring retainer from Omix-ADA fits 50-52 Willys M38. 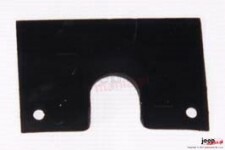 2 are required per seat. 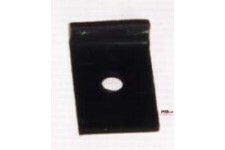 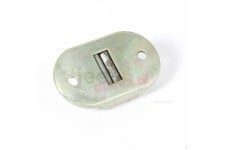 This reproduction rear seat pivot retainer from Omix-ADA fits 50-52 Willys M38. 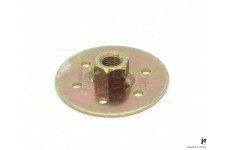 This reproduction rear seat pivot bracket from Omix-ADA fits 50-52 Willys M38. 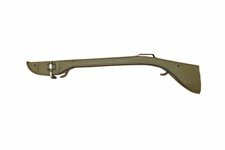 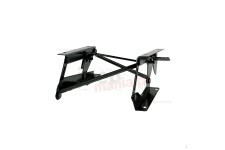 This reproduction rear seat to wheelhouse support from Omix-ADA fits 50-52 Willys M38. 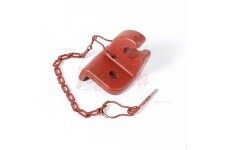 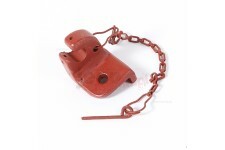 This rear seat leg catch lock from Omix-ADA fits 45 - 49 Willys CJ2A, 49 - 53 CJ-3As, 53 - 64 CJ3B, and 46-59 Station Wagons. 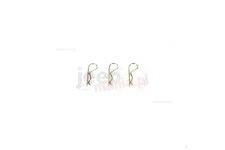 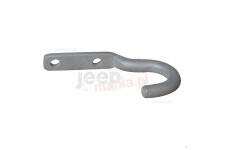 This reproduction rear seat hook from Omix-ADA fits 41-45 Willys MB and Ford GPW. 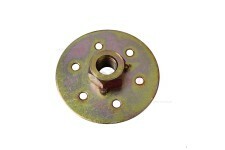 This reproduction rear seat pivot retainer from Omix-ADA fits 41-45 Willys MB and Ford GPW. 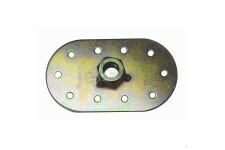 This reproduction rear seat pivot bracket from Omix-ADA fits 41-45 Willys MB and Ford GPW. 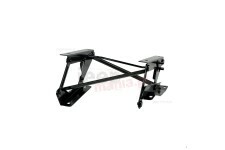 This reproduction rear seat to wheelhouse support from Omix-ADA fits 41-45 Willys MB and Ford GPW. 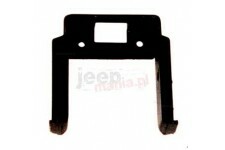 Fold forward seat risers (Left Side) for 76-86 Jeep CJ models and 87-95 YJ Jeep Wrangler by Rugged Ridge. 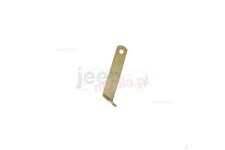 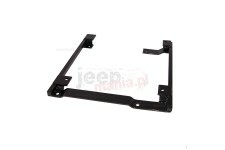 This replacement fold forward seat riser bracket from Rugged Ridge fits 76-86 Jeep CJ and 87-95 Wrangler. 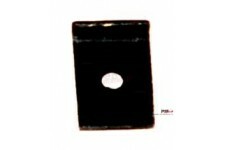 Passenger side. 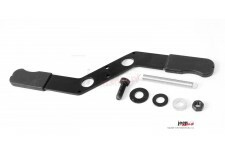 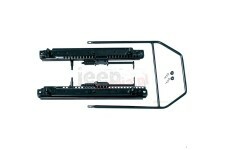 This seat slider track kit from Rugged Ridge fits either side of 76-86 Jeep CJ7, 81-86 CJ8, and 87-95 Wrangler YJ. 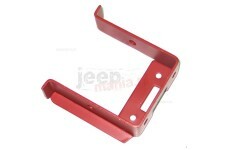 This seat adjuster lever allows you to retain the fold and tumble function when mounting Rugged Ridge XHD Seats in 97-02 Jeep Wrangler TJ. 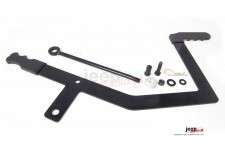 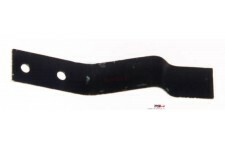 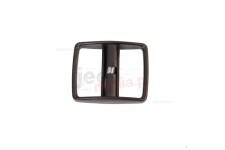 Seat Adjuster Lever, For Fold and Tumble Function, Fits Rugged Ridge XHD Seats, 03-06 Jeep Wrangler TJ/04-06 LJ.